I can remember looking straight across the river from my grandma's kitchen on the Santa Elena side and seeing homes on the Cayo side of the river. The trees grew and blocked the view through the years and the beautiful site faded from view. 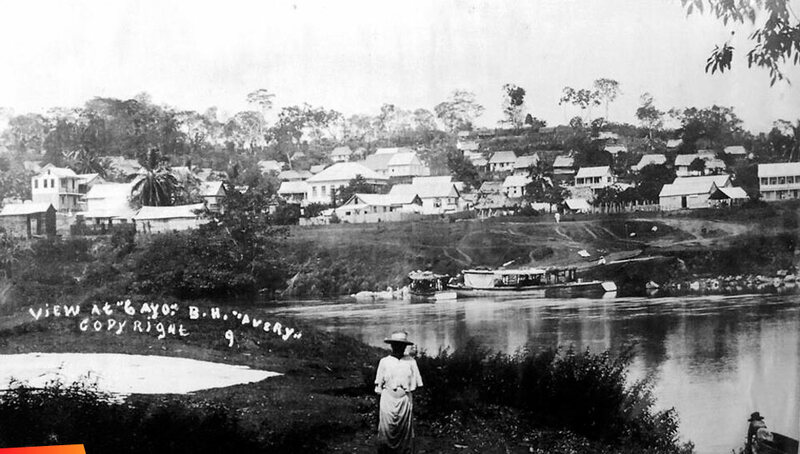 Avery was an English photograqpher brought by the Colonial government in the 1920's and 30's to record the achievements of the new colony, Belize. Avery was a passionate photographer who liked his work and captured Belize and all its holdings in a detailed fashion. We only see pieces of his work today. To see all his work would be a treasure indeed.